Malbec Archives - Write for Wine: It's Wine O'Clock Somewhere!Write for Wine: It's Wine O'Clock Somewhere! 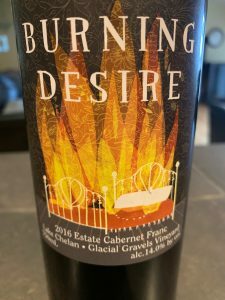 DeLille Cellars is a boutique artisan winery that has become one of the most revered Washington wine brands. 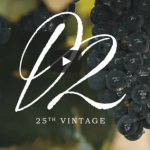 Founded in 1992, DeLille is one of the leading wineries in the state. Notably, the winery produces approximately 30,000 cases and generates international attention. Furthermore, their delicious red blends secured a place on Wine & Spirits Magazine list of Top 100 Wineries of the World in 2017 and 2018. 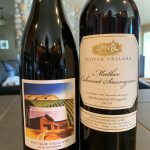 Continuing in the spirit of excellence, DeLille Cellars recently released these two beauties from Red Mountain.